Niti from Thailand send us this video to show use of Pinguino with Processing. We could hope Niti will publish the code to help Processing users to incorporate Pinguino in their application. More poetic with an RGB led !! Author jpmandonPosted on 16/02/2011 Categories On the web1 Comment on Pinguino/Processing from Thailand !! A Pinguino object for processing was developped by Stephane Cousot. Now a similar object exist with Python !! Yeison Cardona wrote this object to use Pinguino with Python without knowledge of C programming. The pinguino side software use CDC to communicate with the computer. The computer use python to drive outputs, read analog inputs and many other things. 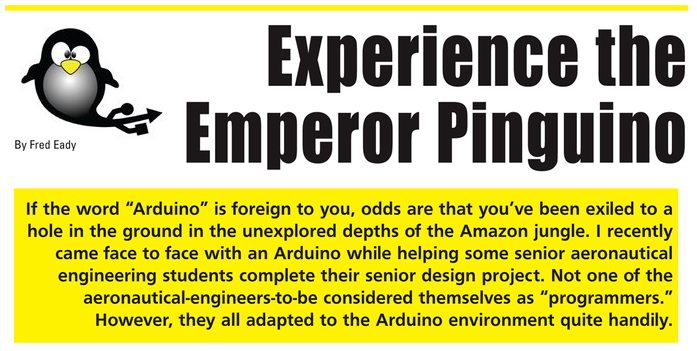 In the last issue of Servo-Magazine, Fred Eady wrote a paper on Pinguino. 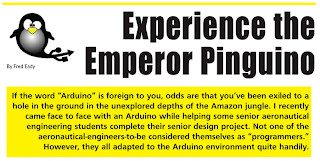 Fred designed a Pinguino compatible board called Emperor which is sold online by EDTP. He is now working on the 32 bits board wich will be the support for Pinguino32X first release. Discover this article on Servo Magazine Website. More info on the Emperor board on Fred website. I love this nice machine !! Author jpmandonPosted on 05/12/2010 Categories On the web2 Comments on A nice machine !! Pinguino drive a led display. Olivier drive this led display with a 18F2550 Pinguino. Maybe this library could be incorporated in the next IDE version with his support. I would like build a such display for Christmas !! More info on Olivier website. Jesus and ARDE designed this nice robot to show robotic technology in Campus Party. Pinguino is used as the brain. 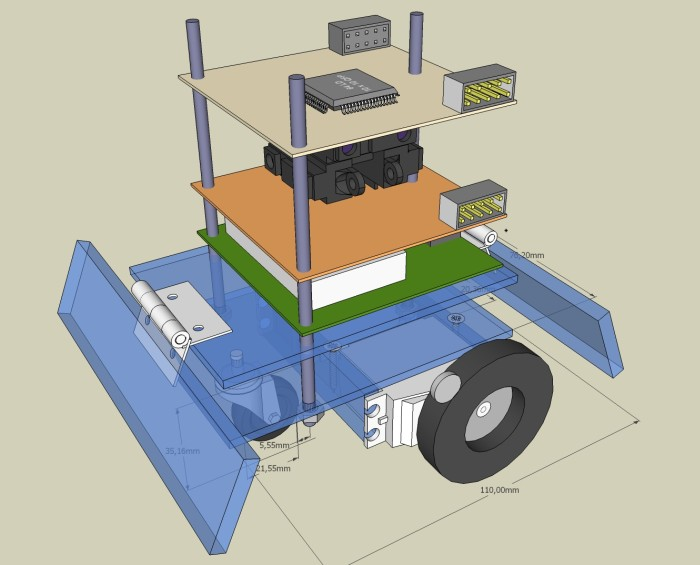 Their wiki is well documented with nice 3D view. 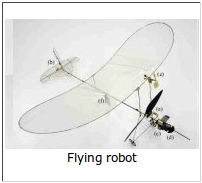 DIDEL S.A is a supplier of robotic systems and teaching modules. This company, from switzerland build and distribute a lot of nice tools. The Kidules are modules that you can connect each other. A Kidules module is now compatible with Pinguino, it is built with a PIC 18F2550.